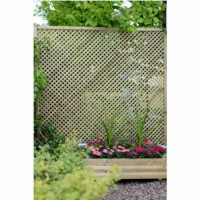 The lilleshall range has planed and rounded lattice shaped trellis and a sturdy 30mm x 30mm rebated frame (45mm x 45mm frame on the 1.8 x 1.8 lattice). 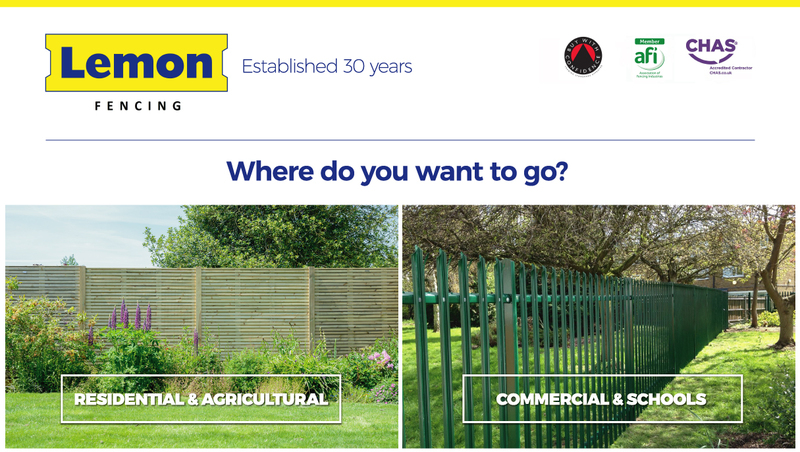 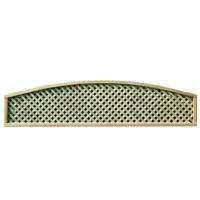 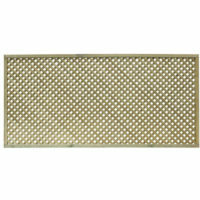 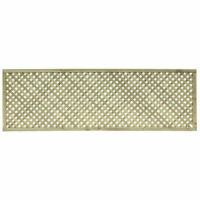 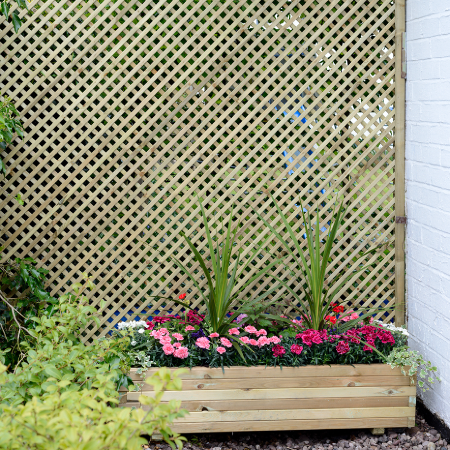 With smaller gaps of 20mm x 20mm, this trellis is ideal as a privacy screen to zone off areas within the garden. 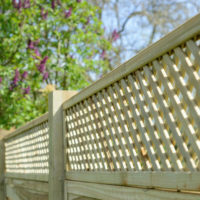 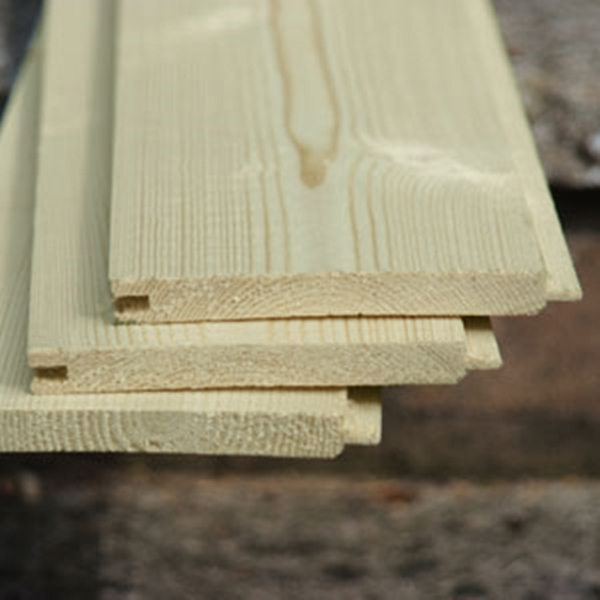 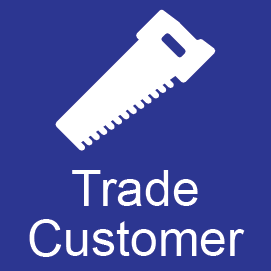 Due to the pressure treated timber, this lattice is protected from wood rot and fungal decay.